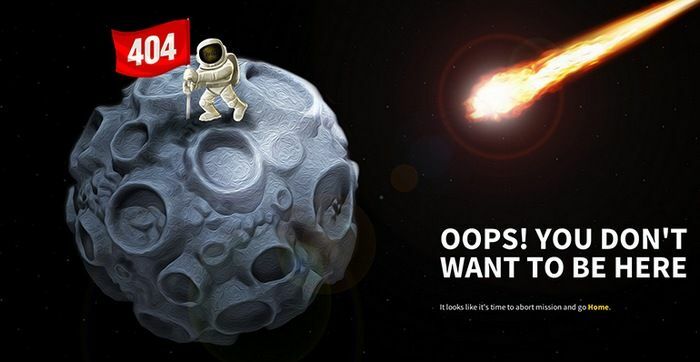 We have previously spoken about what 404 pages are and how we why we should monitor these errors; if you are not familiar with these terms you can read more about 404 pages here: Get more from 404 your pages. 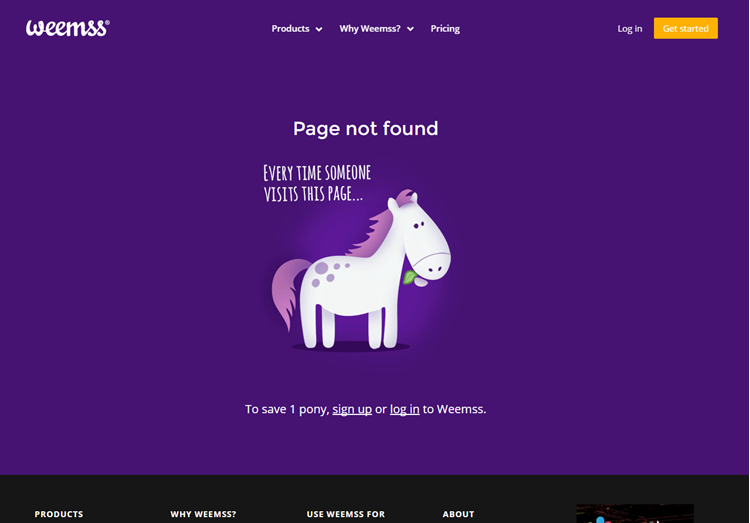 Today we will look at the more creative aspects of the 404 page and the user benefits in taking the time to customise these pages. 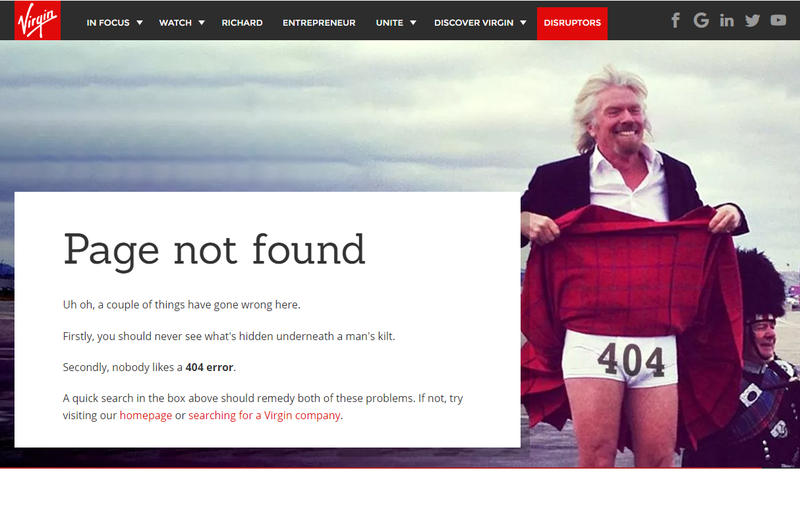 Why Customise your 404 page? 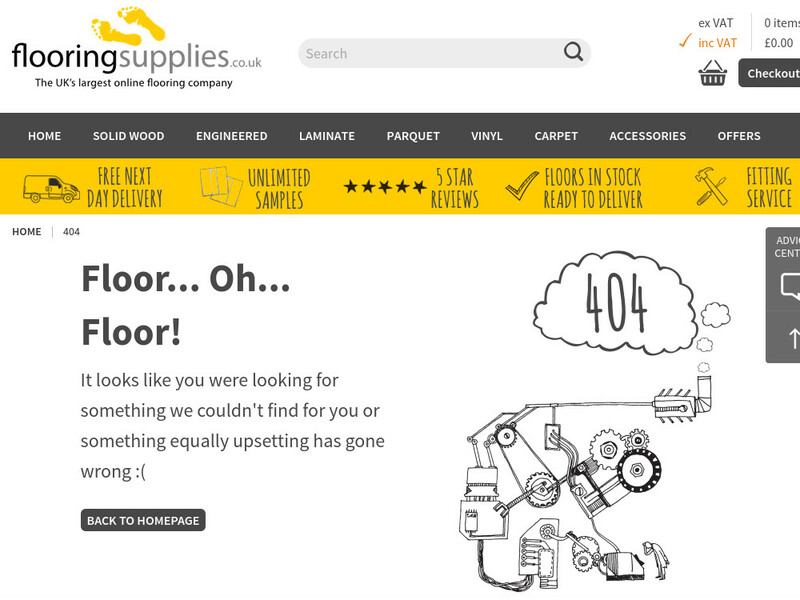 Going back to the basics according to standard apache practice a 404 page should be set in the header status and serve an error informing the user that the page no longer exists. According to these standards, a 404 page like the one featured below is sufficient. But this is not 1992, technology design and UX has come a long way and the above example does not have much benefit to the user in any way. 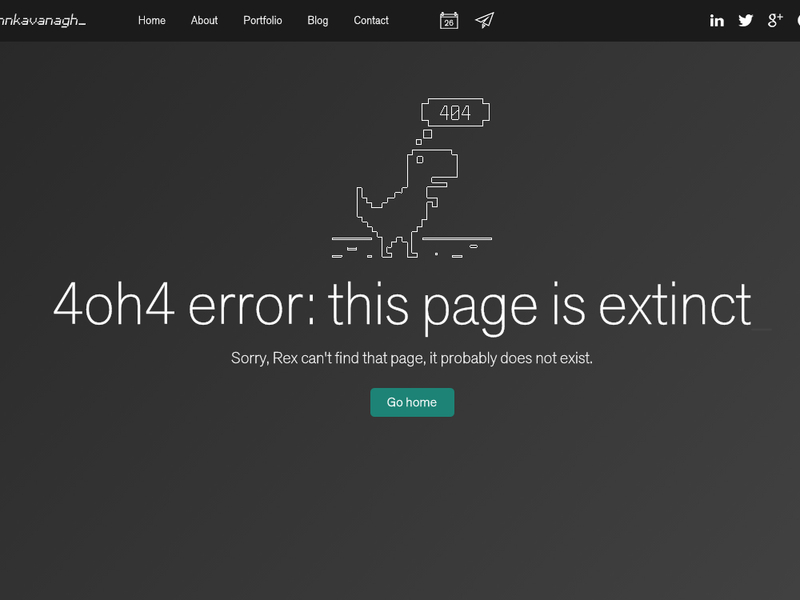 In fact, have shown that 90% of users who encounter a standard 404 page, similar to the one featured above, will assume that your entire site is down and no longer exists. Yes, your link is broken, or your page no longer exists, but this does not mean you need to lose your potential client as a result. 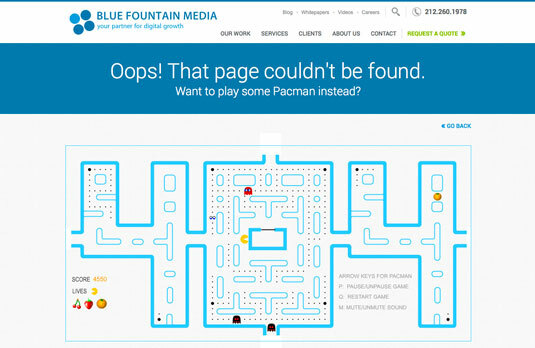 To avoid putting your site at risk it's become standard to customise 404 pages and help reintroduce users to your site. It has also been proven the more creative you get with these pages, the better the chance is you will have of reintroducing your users back into the site. That being said, creativity is not only a visual aspect but you should also provide strong call-to-action points that will help users find what they need. 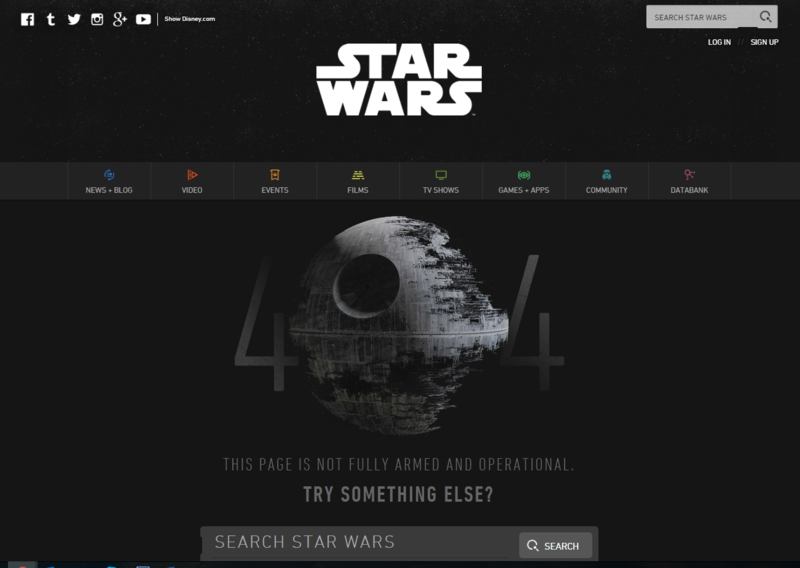 Header status should always be set to 404 - page not found. Urls should not be changed or redirected. 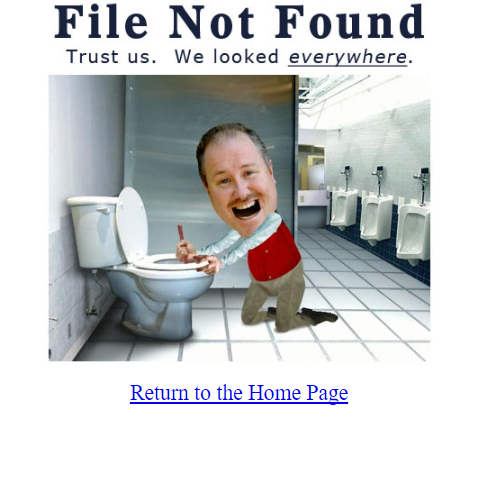 404 page should be served on the original link that is trying to be accessed. 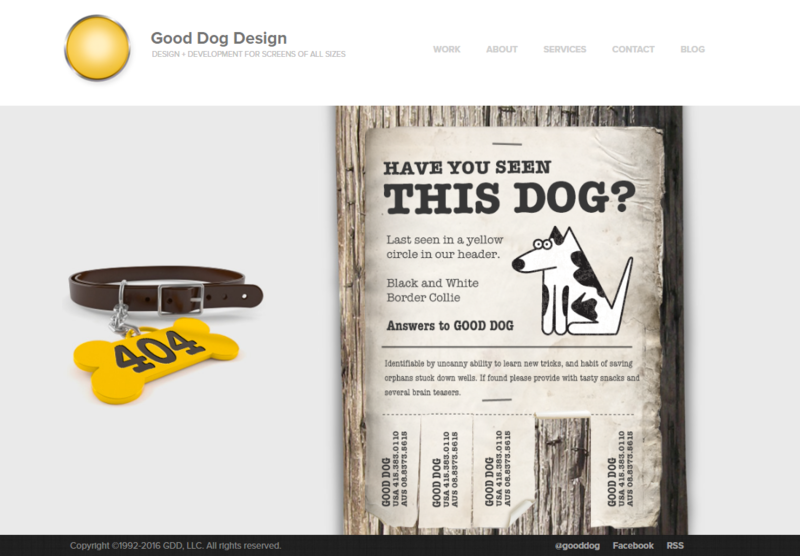 Make sure your website branding and logos are visible. Feature the standard website navigation. If you choose not to include navigation ensure there are sufficient entry points to reintroduce users back into the site. Include a link to the homepage at the very least. include a search function to help users find what they looking for. Have fun with it. Get creative and go wild with design and interaction. The greater the impression you make on your users increases the chances of retaining them. 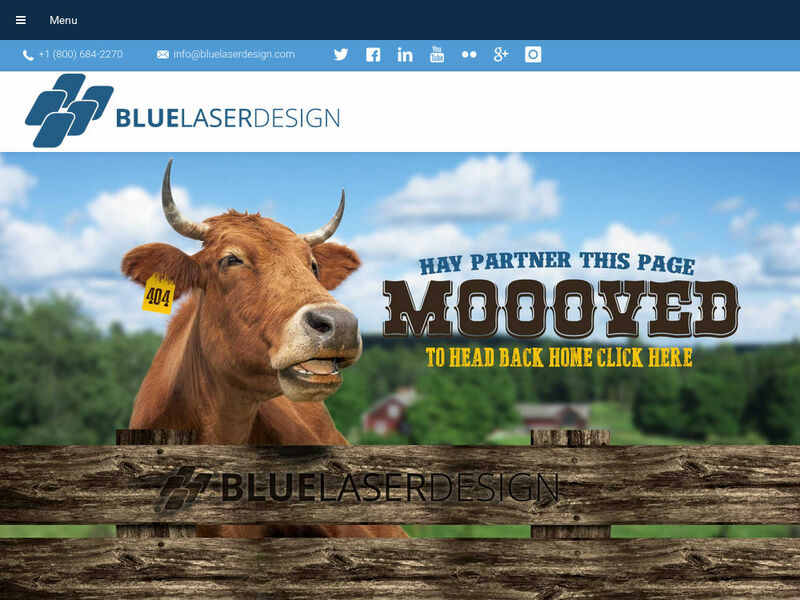 Ensure that you have an appropriate copy to accompany your awesome design. 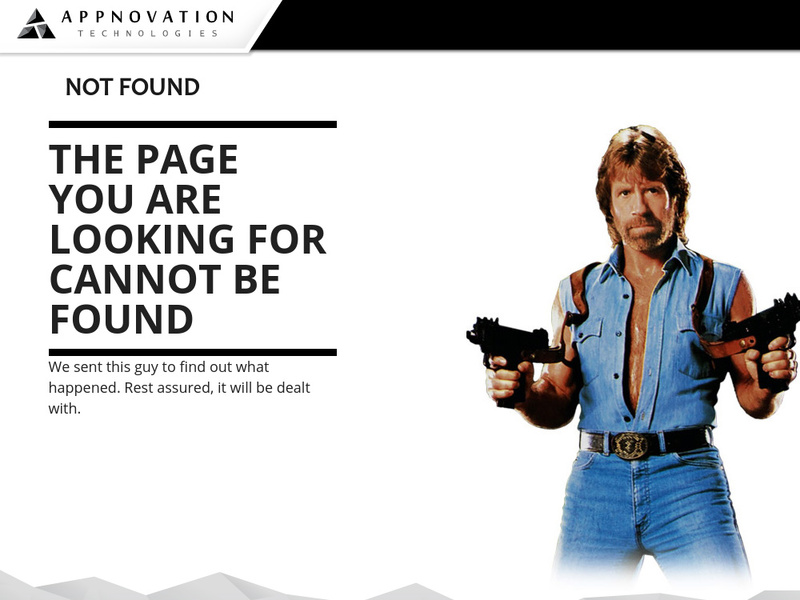 Looking at all the local players in the South African market it's hard to find 404 pages that truly inspire. Most of them are a bit drab, they may follow the technical protocol and customised it to a certain extent but it's certainly examples I would not share with my friends. This is why I went abroad to bring you some of the niftiest pages I've seen! 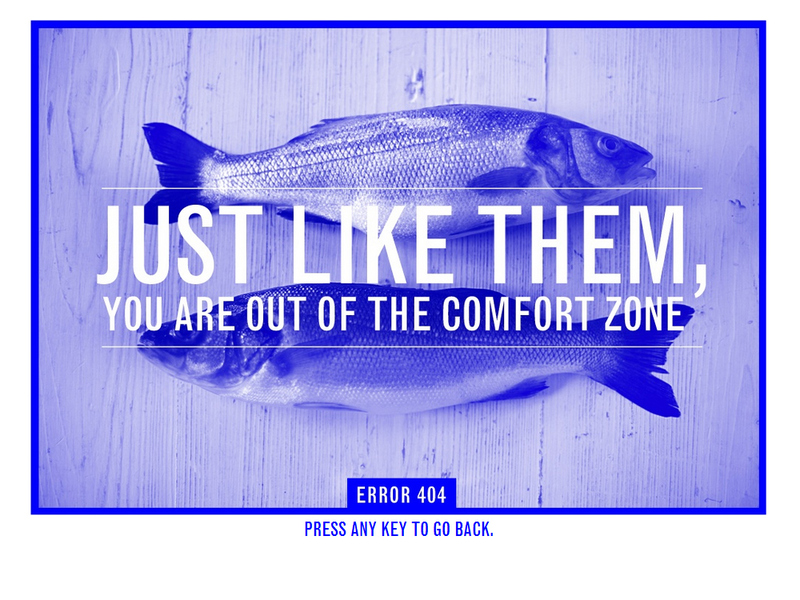 Remember to be bold and brave with your design and if you want to know more about 404’s don’t be shy we’re happy to assist. Simply contact us here.